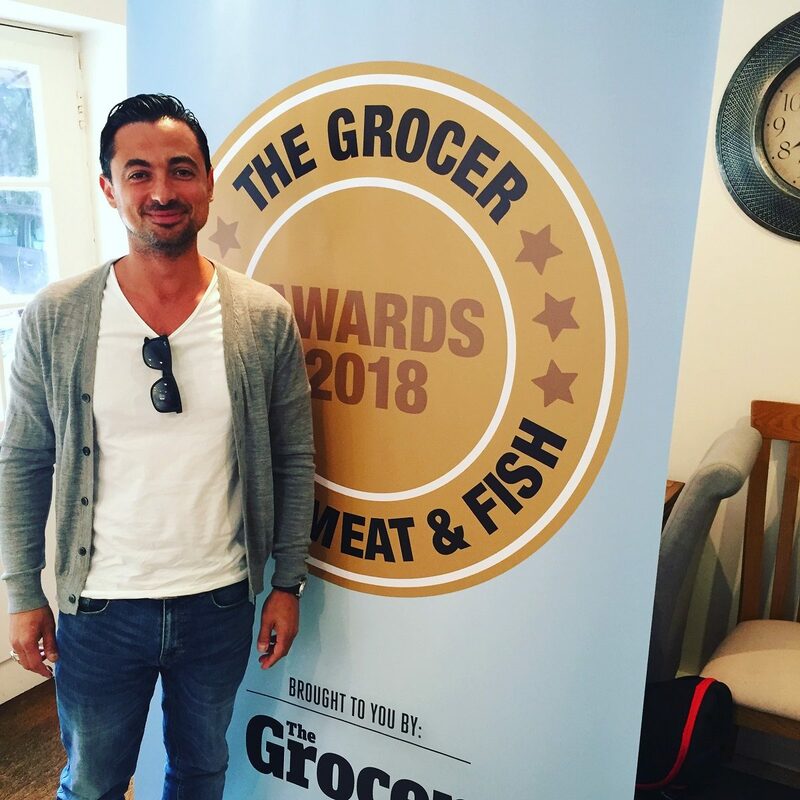 The Grocer – Supermeat and Fish Awards – Judging has commenced! I recently got invited to be a judge for the Grocer; Supermeat and Fish awards. These guys have been running for over 20 years and you’ve no doubt seen their award logo in supermarkets on products that have stood out above the rest. You can find out more about the Grocer brand and the Supermeat and Fish awards here. The Supermeat and Fish awards champion “innovation and excellence at all levels in the UK meat and fish processing market”. It’s also a great chance to see what the trends are for next year, new product development and some classics that just keep getting better. It was a great day and I’m looking forward to announcing some winners at the awards ceremony in September this year.